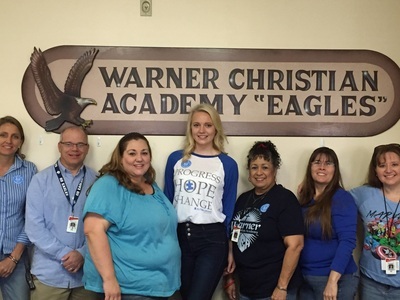 Gracie is a 17 year old, dual-enrolled, Warner Christian Academy honors student, with a 4.5 GPA. 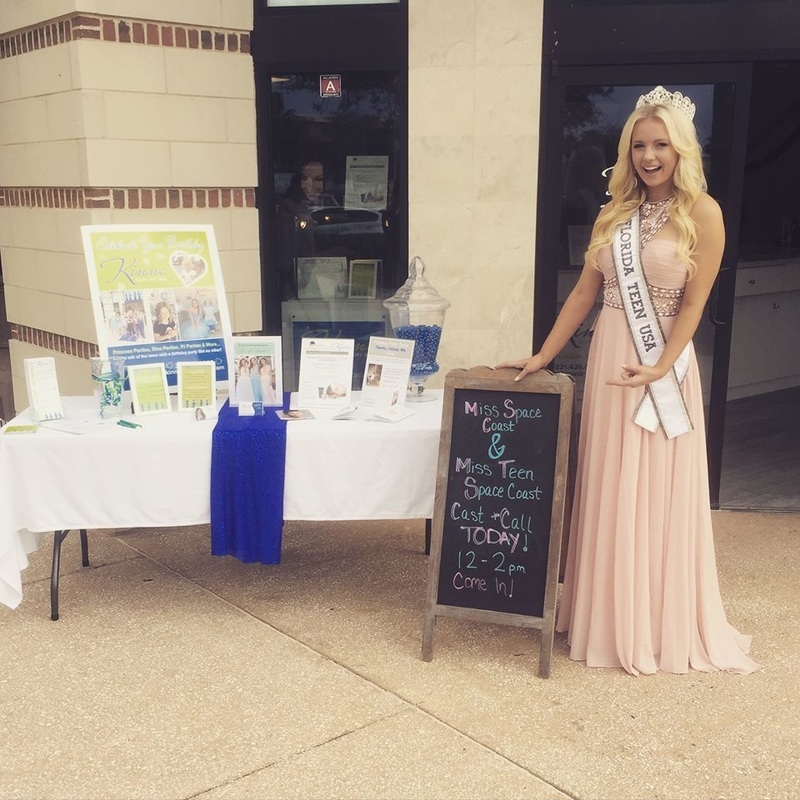 Gracie’s passions include writing, reading, journalism and Chicago Bears, as she plans on becoming an NFL sideline reporter. 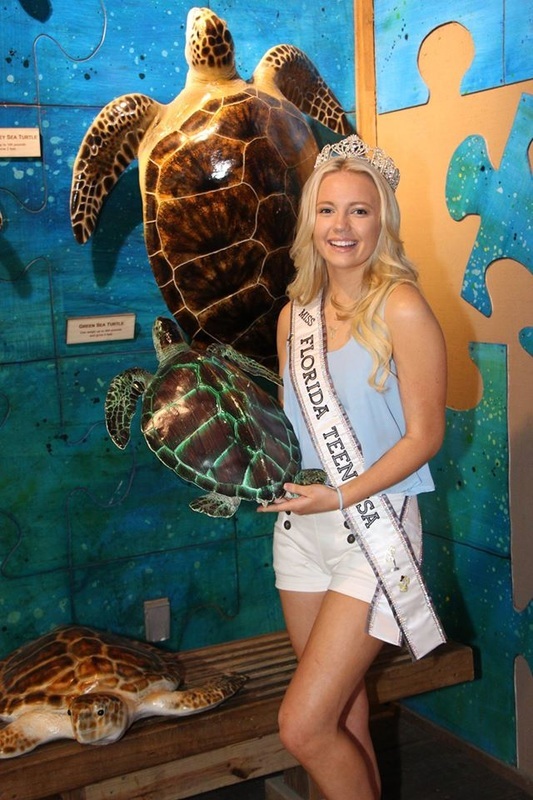 She enjoys boating with her family and volunteering at the Marine Science Center. 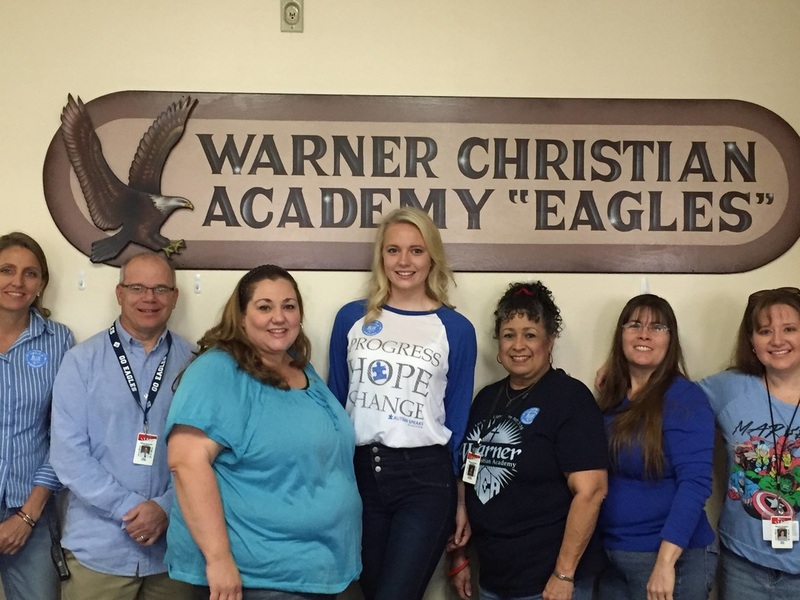 When she is not busy working on the school newspaper, the Screaming Eagle, or editing the yearbook, the WCA Eagle, she enjoys playing volleyball, playing piano, or taking a Barre class. 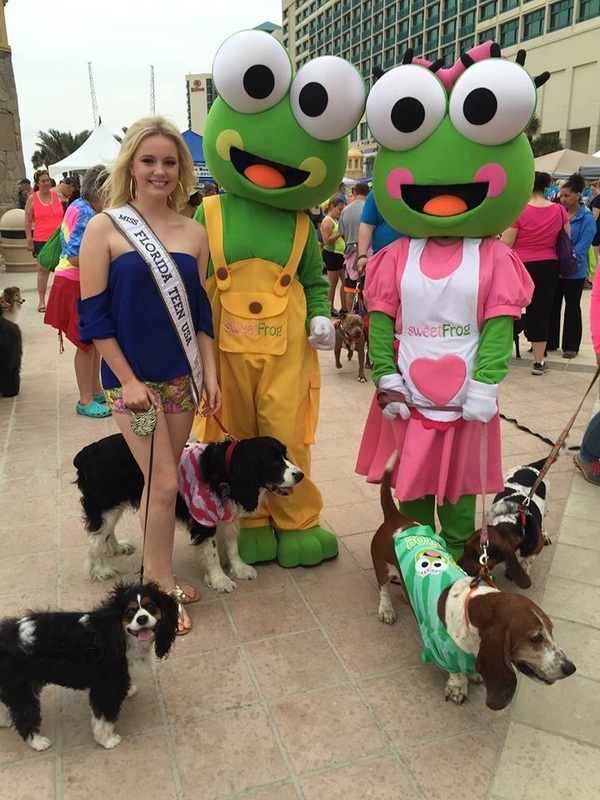 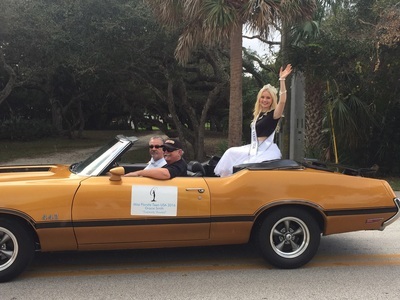 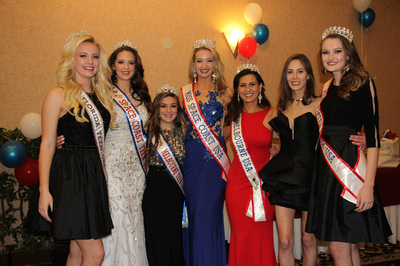 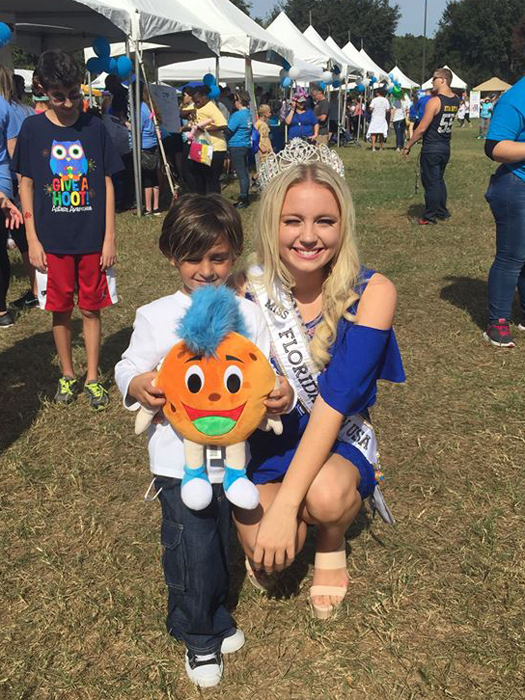 Gracie’s motivation for participating in Miss Teen USA is to bring awareness to Autism Speaks, Unicorn Children’s Foundation, Operation Changing Lives and the Smile Train. 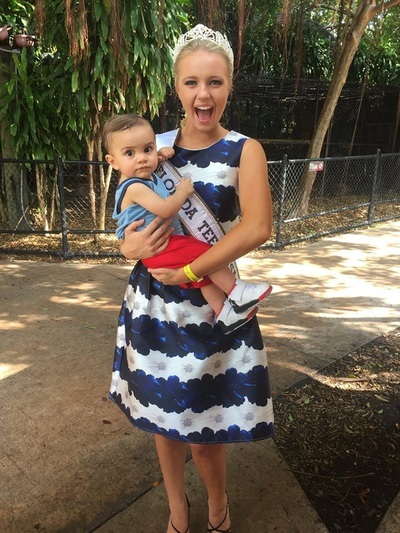 In addition, Gracie’s parents flipped traditional gender roles, and she was raised by a stay at home father. 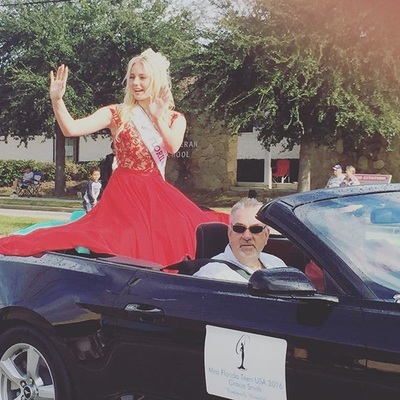 This has given Gracie a unique perspective on how to be a strong, independent, goal-oriented woman. 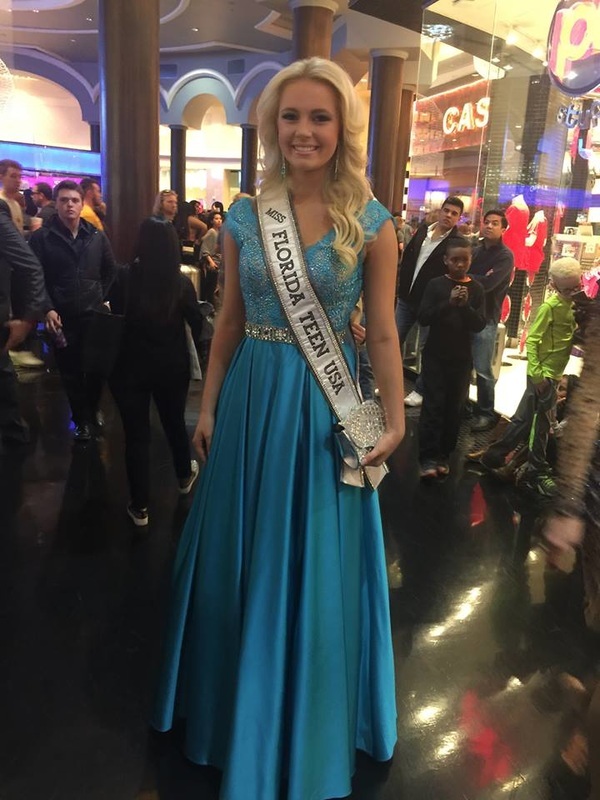 Gracie strives to be an example for teenagers and wants them to believe in their dreams as she believes in hers. 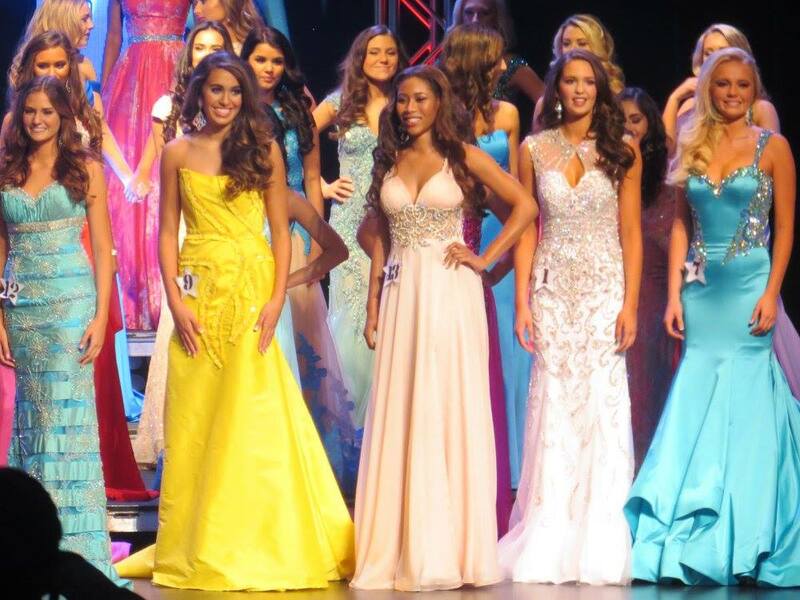 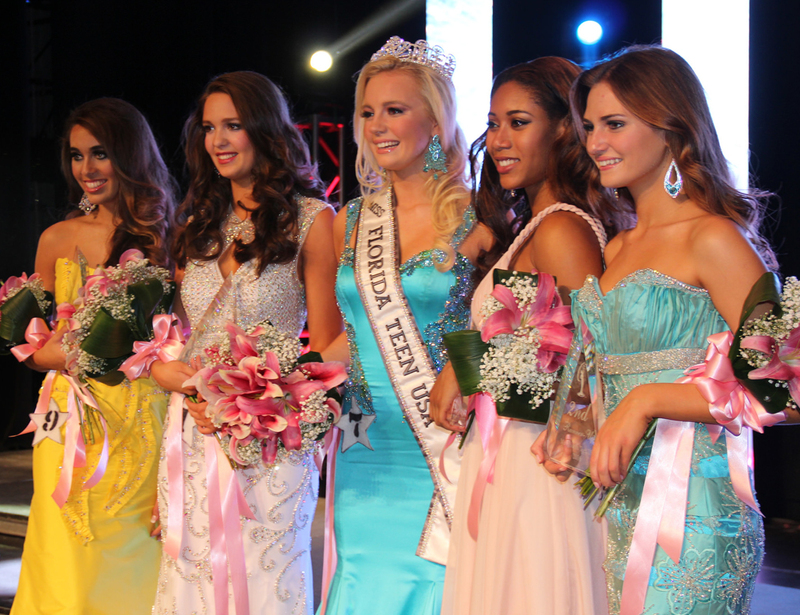 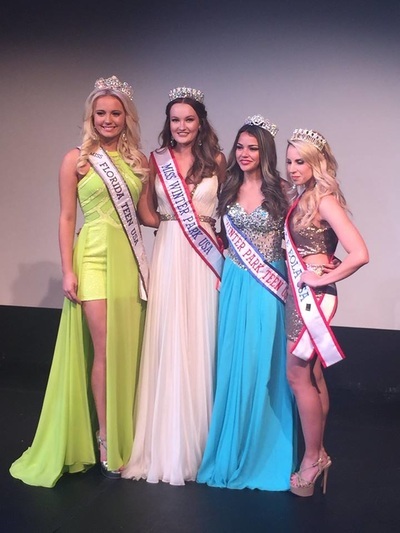 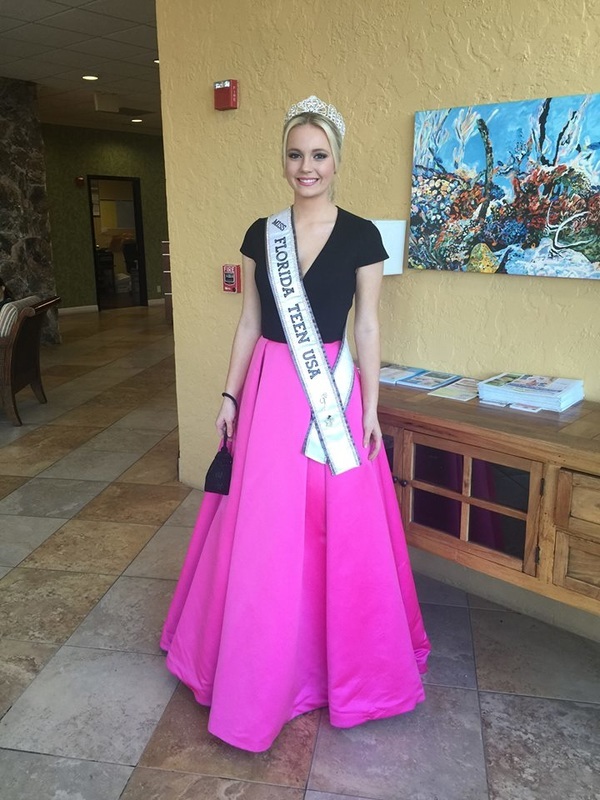 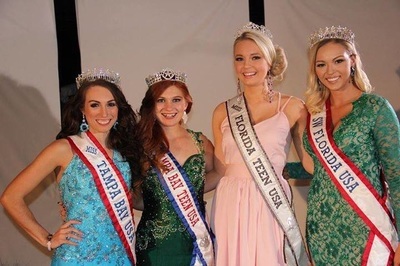 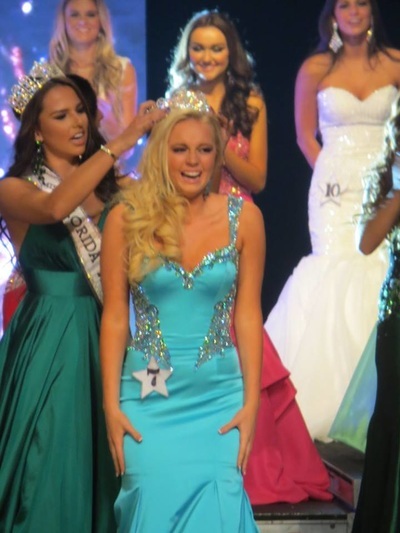 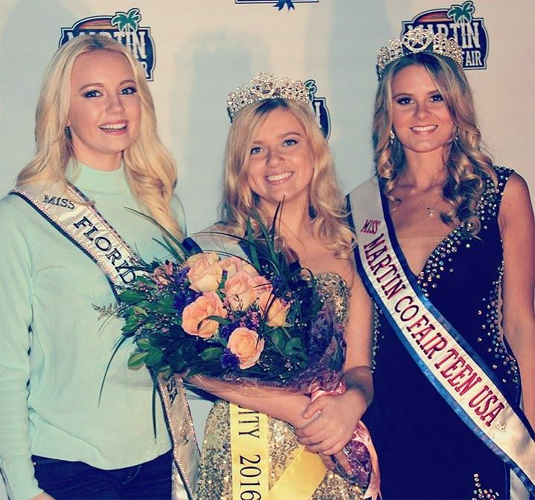 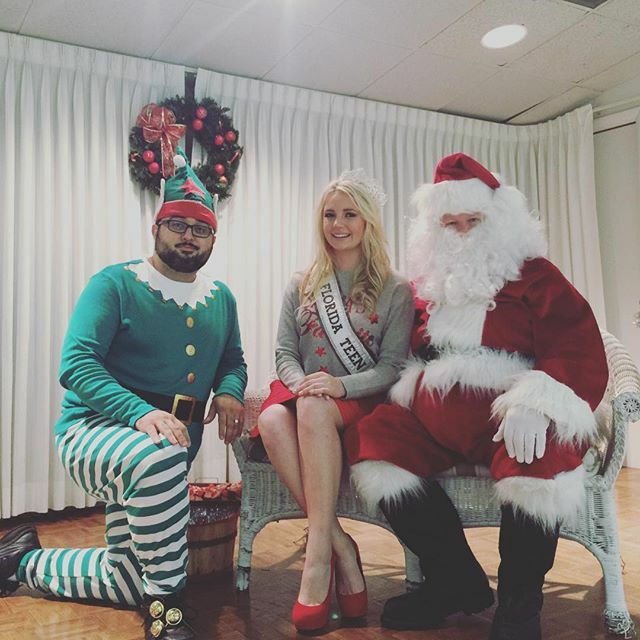 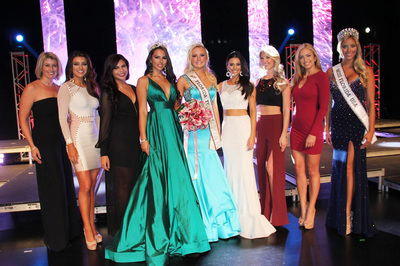 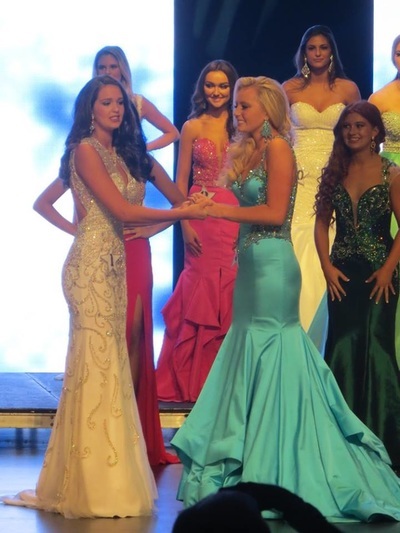 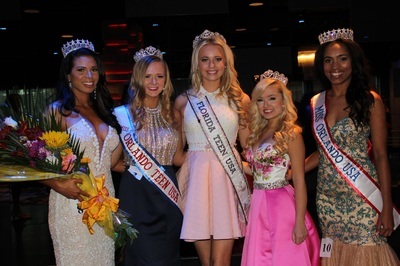 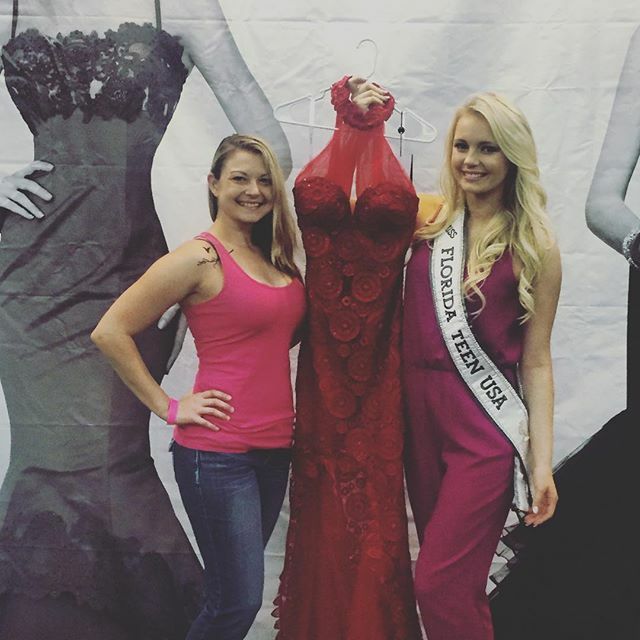 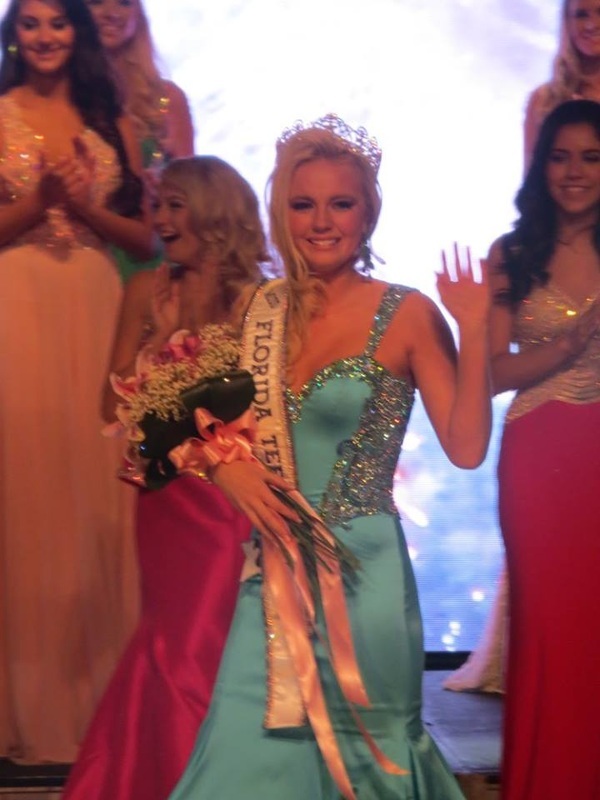 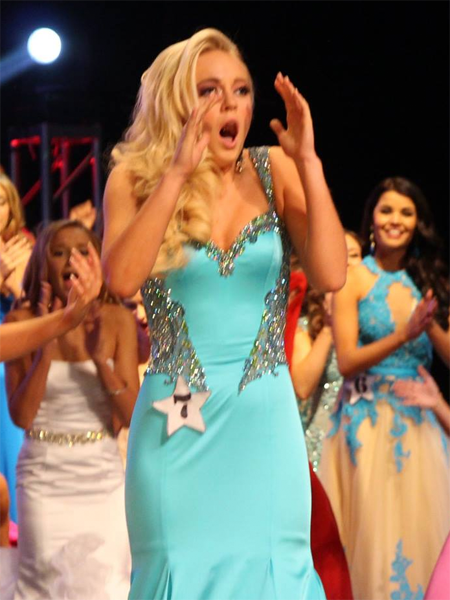 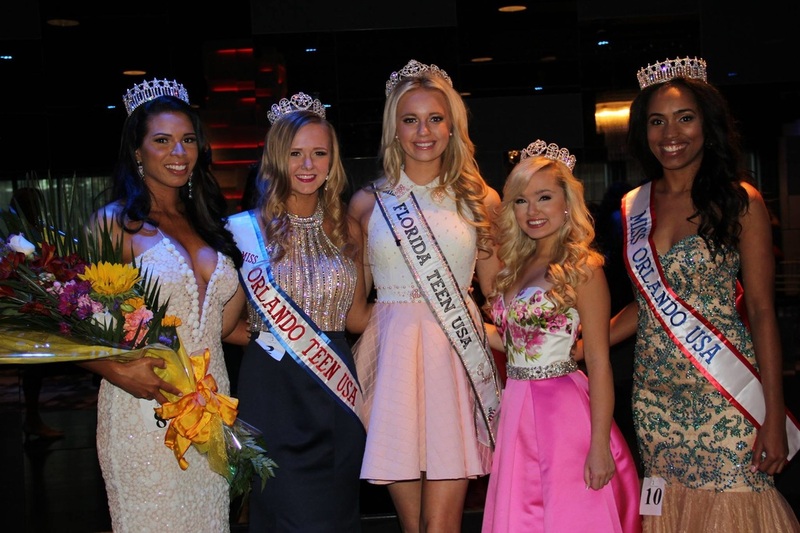 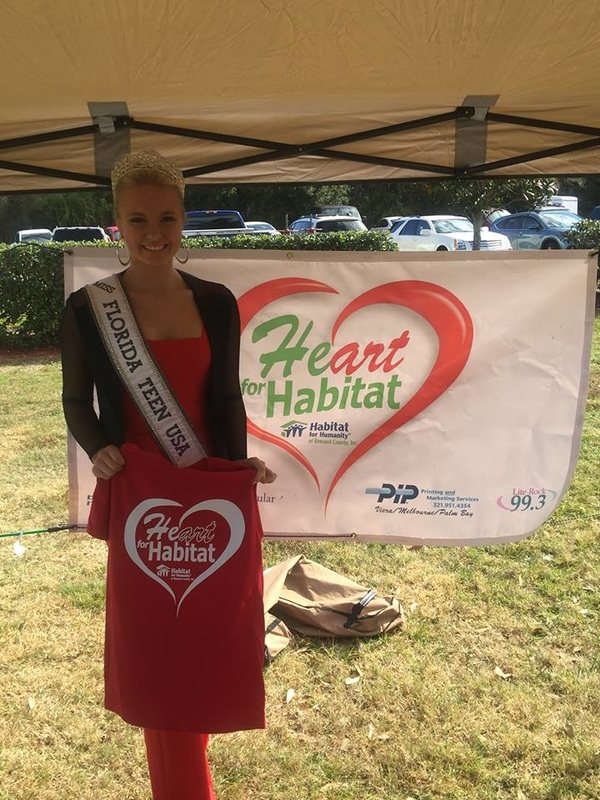 She is the first returning runner-up to win Miss Florida Teen USA since 2005! 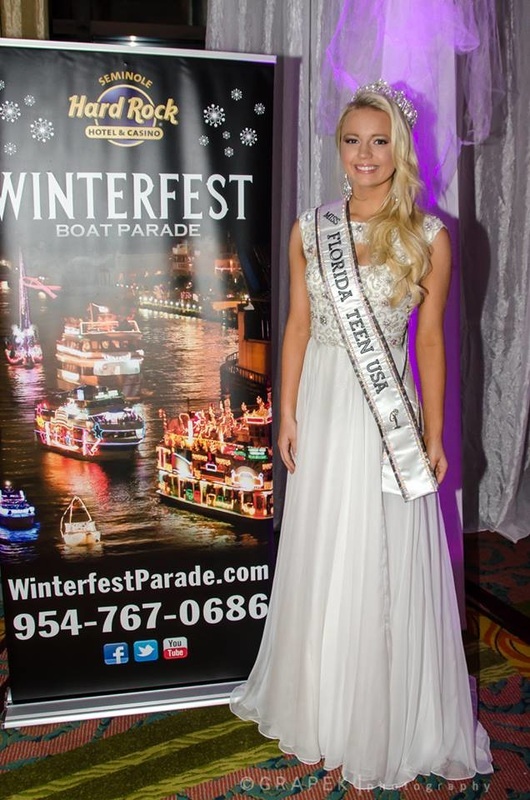 Photos by Jorge Esteban & Telair.